Please remember to order you repeat prescription in time for the Easter Break. The Surgery will be closed from Good Friday 18th until Tuesday 23rd April. Dropping the right hand side sheet off at either of the surgeries, the Saxilby chemist or the Skellingthorpe chemist. You must mark on the sheet which medication is required and if you are not a dispensing patient you must indicate whether you will be collecting the prescription from the surgery or would like it sending to the chemist. Posting the right hand side sheet to either of the surgeries indicating which medication is required and your preferred method of collection. Remember to leave plenty of time for occasional posting delays. The practice will endeavour to turn your request around with 3 working days. If your prescription has not been collected within three weeks it will no longer be available to collect and another request must be submitted. Acute prescriptions are issued by the doctor and are intended to be a one off issue of medication. If you are a dispensing patient the dispensary can issue this medication to you and will endeavour to provide the medicine before you leave the premises. If you are not a dispensing patient the doctor will provide you with the paper script and you will need to take this to a chemist of your choice. The chemist will provide you with the medicine detailed on the prescription. Further issue of medicines prescribed on an acute prescription will not occur without the consent of a doctor. If after completion of the course of treatment the illness has not resolved then there is likely to be a need to revisit the doctor rather then a further issue of the medicine. If you are unsure of what course of action to take you can leave a message for the doctor in the dispensary message book. Dispensary staff will discuss medication and ordering queries with patients on weekdays between 11:30 and 13:00. The Glebe Practice Saxilby site has a dispensary providing services to those patients who live more than one mile away from a commercial chemist. Please note the dispensary is closed every day between 1pm-2pm, and every Tuesday afternoon. We provide a home delivery service for patients who are unable to collect their repeat prescriptions due to medical circumstances or immobility. This is not an NHS service but a service provided and paid for by the practice. To use this service there must be someone at home to receive the delivery and any payments due must be made in advance. Payment cannot be accepted by the courier. 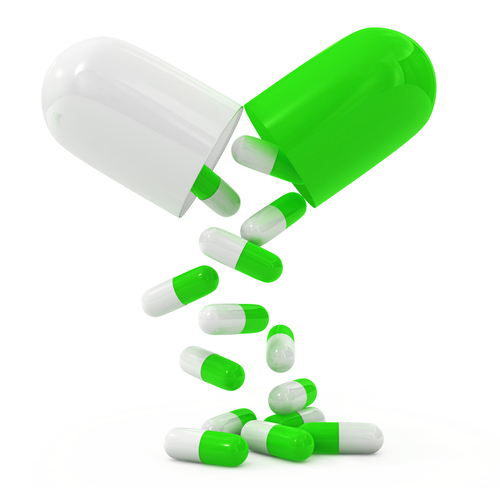 If you are taking regular repeat medication you will be asked to attend regular medication reviews. This is to ensure that your medication is still suitable and is working. The clinician can then assess any side effects, discuss any concerns that you may have and provide alternative options that may be available to you. Depending on the medication you are taking the review may involve blood pressure monitoring and/or undertaking blood tests. If you are aware that you need a blood test beforehand please make an appointment with the phlebotomist prior to your review with the nurse. The date of your review is on your repeat prescription slip. If you notice that you are due for a medication review please make an appointment at your earliest convenience. Reviews are for your benefit and to allow us to provide the best possible treatment for your condition. If you go over the date of your review without attending the practice you may not be able to re-order your prescriptions. If you are NOT entitled to FREE prescriptions, there's other financial help available such as the NHS Low Income Scheme and NHS Prepayment Certificates. To find out more, visit www.nhs.uk/healthcosts.